Get our exclusive introductory program today! Limit (1) per customer. This program is the perfect way to get started! Just call 408-387-3900 or fill our the form below. 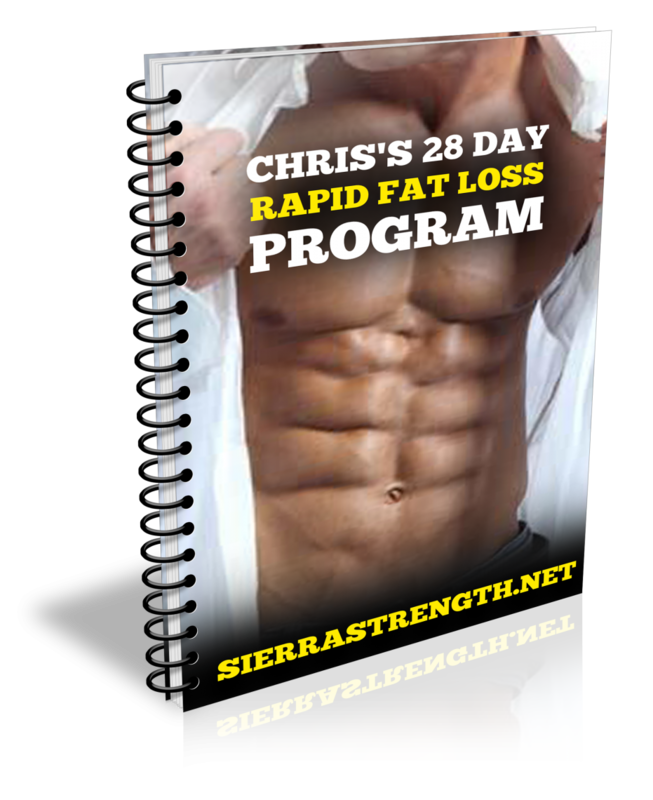 Sign Up For Your 28 Day Program Now For Just $99! -8x 45 minute group classes for 4 weeks for only $199. -progress pictures, measurements, and bodyfat testing. -shopping list, supplement guide, +more!